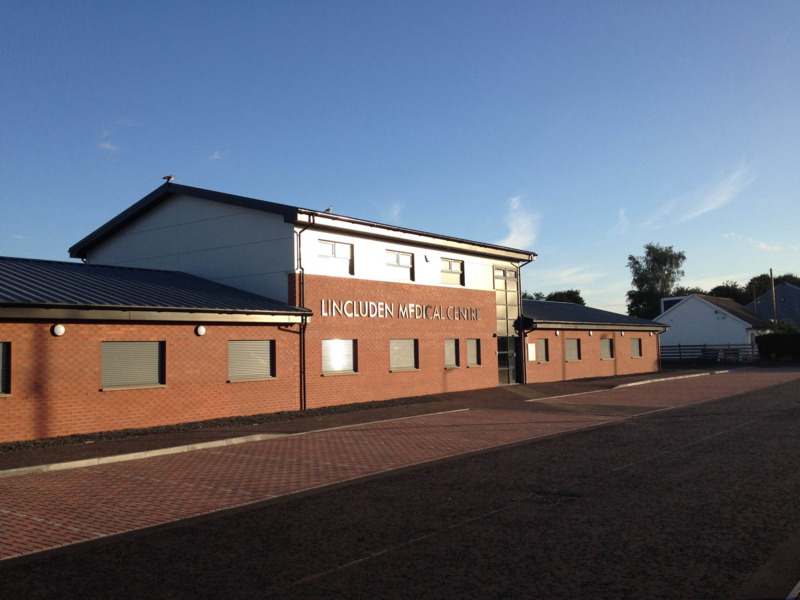 Hello, and welcome to the Lincluden Medical Centre website. 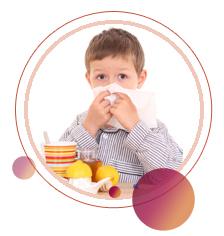 The practice provides a wide range of medical services. We hope this website is helpful in explaining the services we offer, and how to utilise our services most effectively. We ask patients to take a moment to read our pages on making an appointment, and ordering repeat prescriptions, in particular. Appointments and prescriptions can now be arranged online, and we hope patients will make use of this efficient and convenient development. Our practice team is here to provide all patients with a professional and caring healthcare experience in friendly and personal surroundings. With discretion and confidentiality guaranteed your welfare is safe, secure and in good hands. Our premises has suitable access for disabled persons and patient parking is also available. Generally we cover the Towns of Uddingston and Bothwell. The general postcodes covered are G71 5, G71 6, G71 7 and G71 8. 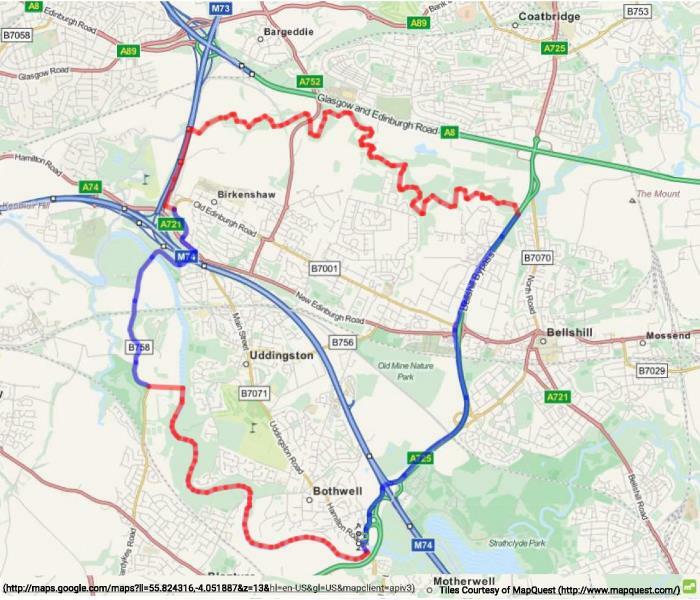 The map below will give a good idea of the area covered however please do call and ask as, due to the vagaries of area boundaries, there are some areas of G71 & that we are unable to cover as they are within Greater Glasgow Health Board.